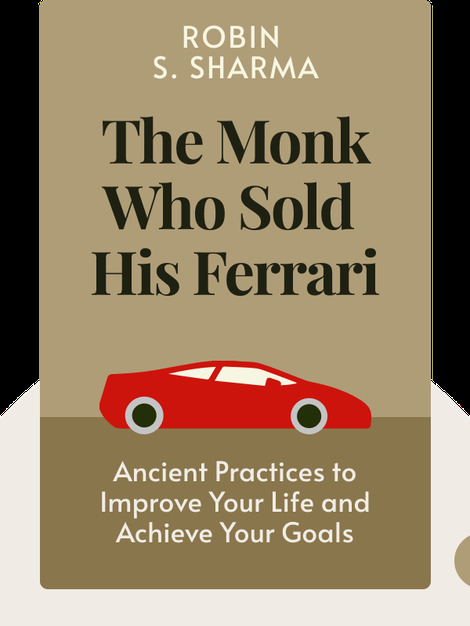 The Monk Who Sold His Ferrari (1997) offers a remedy to the problems of modern life. A fable, it tells the story of the enlightenment of ex-lawyer Julian Mantle and gives advice on how to live a happier, more rewarding and enlightened existence. 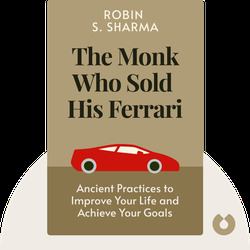 Robin S. Sharma, a former lawyer, is widely recognized professional speaker in the field of life improvement and leadership. His other books include Megaliving: 30 Days to a Perfect Life and The Saint, the Surfer, and the CEO.